By immersing himself in nature, Thoreau hoped to gain a more objective understanding of society through personal introspection. 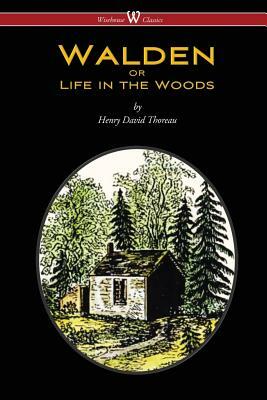 Simple living and self-sufficiency were Thoreau's other goals, and the whole project was inspired by transcendentalist philosophy, a central theme of the American Romantic Period. As Thoreau made clear in his book, his cabin was not in wilderness but at the edge of town, about two miles (3 km) from his family home.